LEPA (Low Energy Precision Application) bubblers use less energy than conventional low-pressure sprinklers and can operate using fewer gallons per minute. 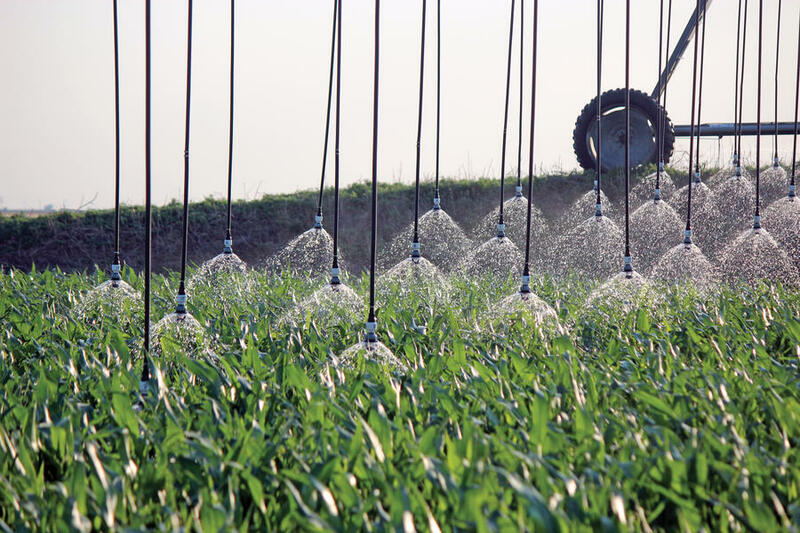 There are two types of bubble heads available: one deposits water straight down into furrows and distributes water in a narrow stream that avoids wetting the foliage; the other deflects water down in a wide, dome-shaped pattern that gently distributes water without spraying. 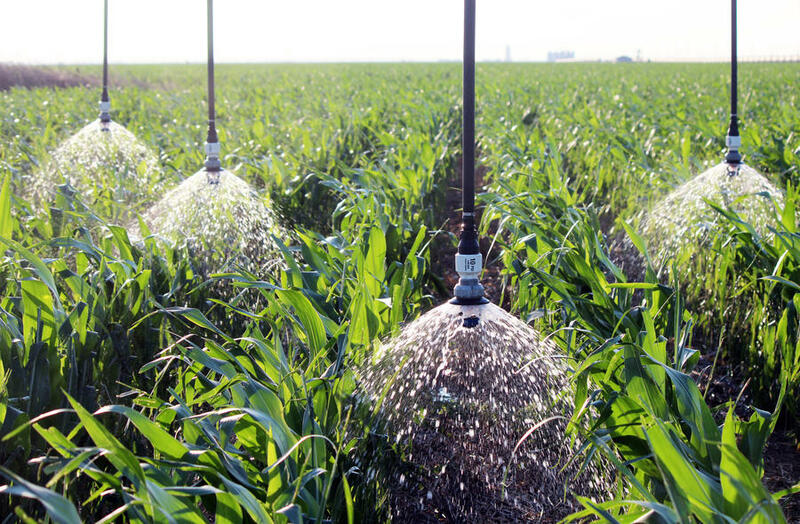 With LEPA heads, at least 20 percent more water reaches the soil than with conventional spray nozzles. 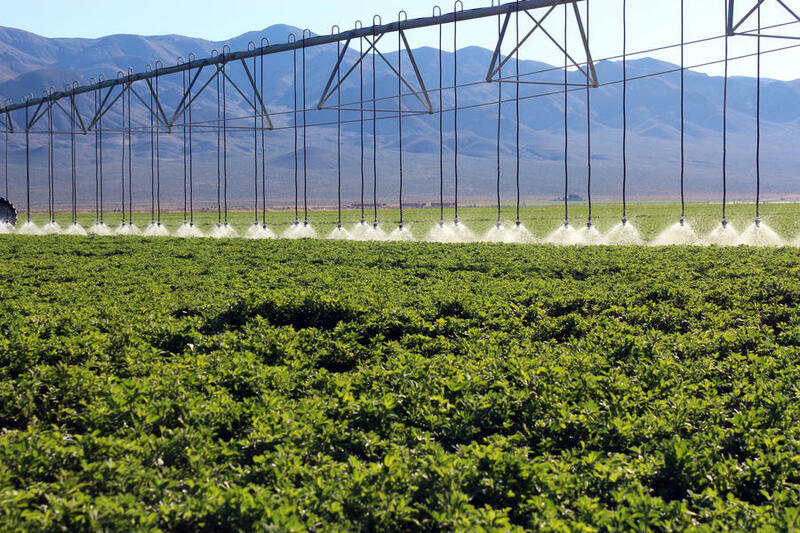 LEPA (Low Energy Precision Application) systems gently deliver water just 8 to 18 inches above the ground to combat wind-drift and prevent evaporation loss. 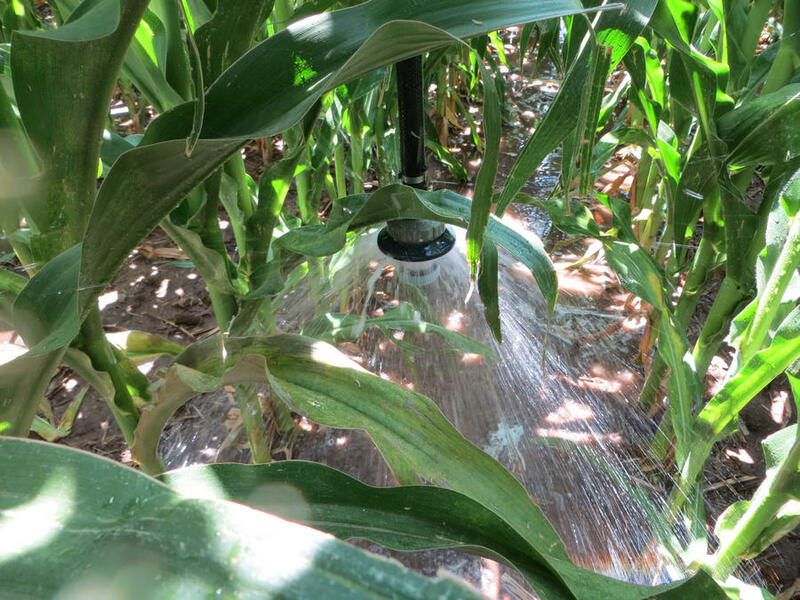 Researchers and growers have found that with LEPA at least 20 percent more water reaches the soil compared to conventional spray nozzles. LDN LEPA bubblers operate at low pressures ranging from 6 to 20 psi. 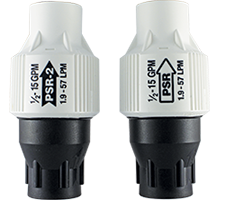 They use less energy than conventional low-pressure sprinklers, and operate using fewer gallons per minute than conventional spray nozzles - approximately 0.27 to 21.18 gpm. 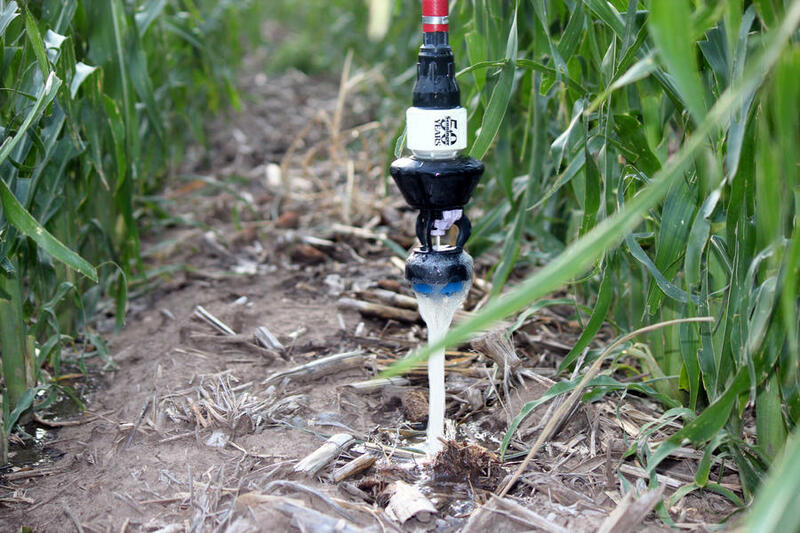 Senninger weights provide stability on drops for a number of pivot applicators. The weight’s easyto-install design lets it remain on the applicator during nozzle changes. Senninger pressure regulators control excessive and varying inlet pressures to a constant outlet pressure. 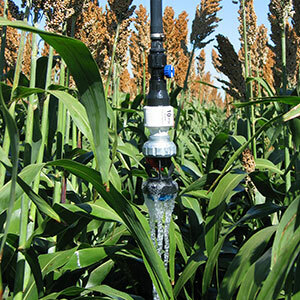 They allow a system to maintain an accurate flow output at each sprinkler head to ensure proper distribution uniformity. Recognizing the importance of maintaining correct system pressure and uniform distribution, Senninger offers various models to meet specific flow and installation requirements.